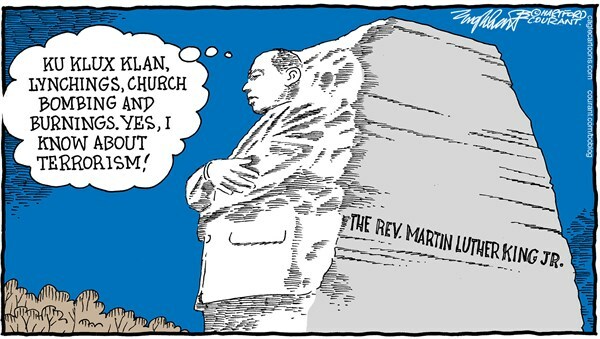 Today on Animation Monday, I wanted to share a couple of my favorite political cartoons featuring Martin Luther King Jr. As you know, today is MLK Day, and it’s an important day in history. 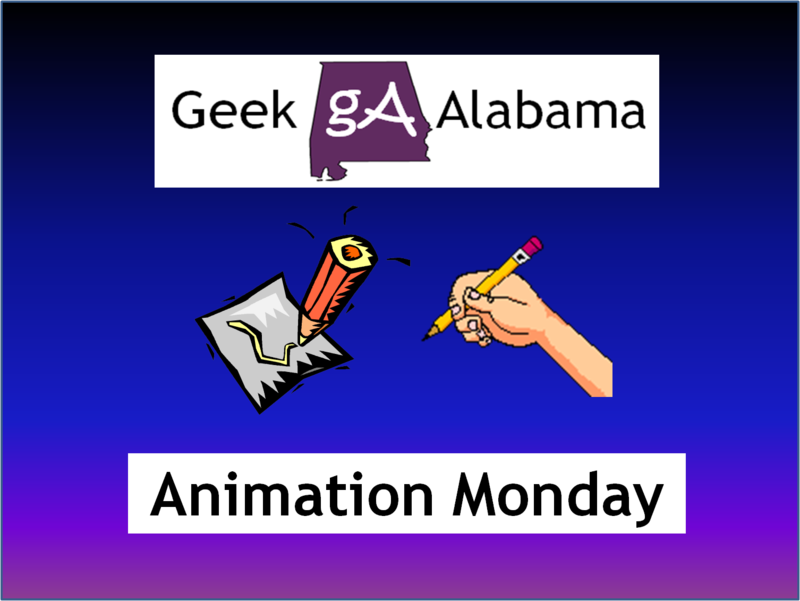 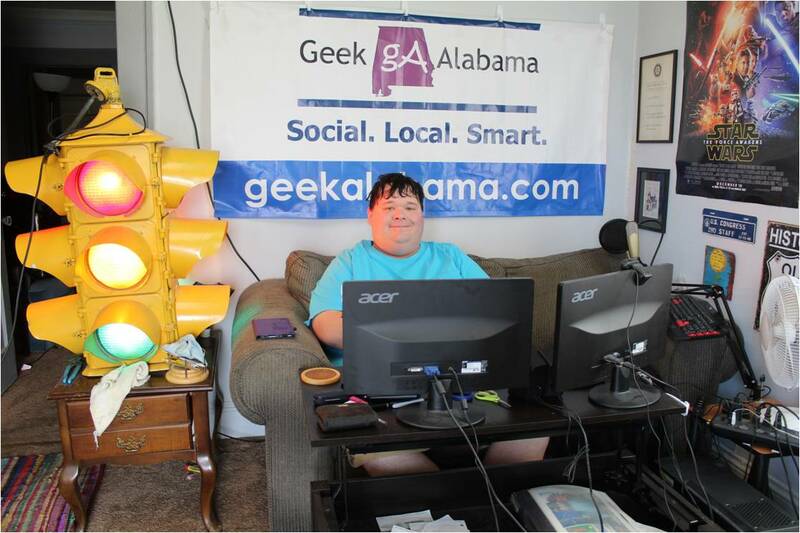 These 10 cartoons concentrate on equal rights for all, and some wacky things coming from political commentators and the state of Alabama. 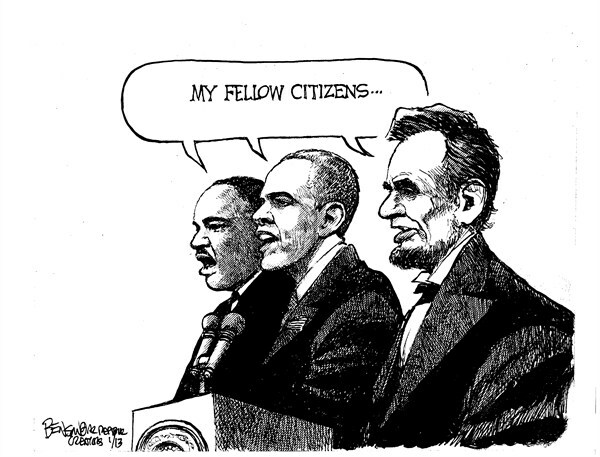 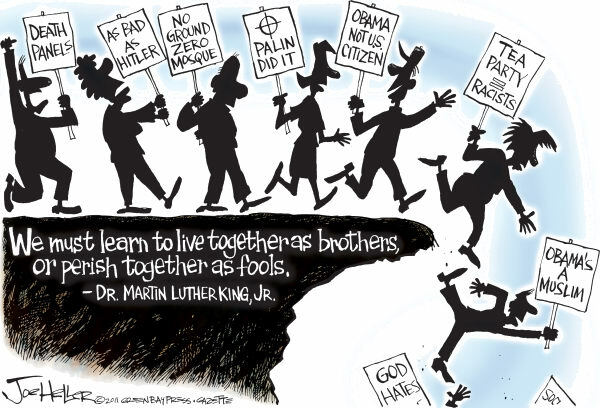 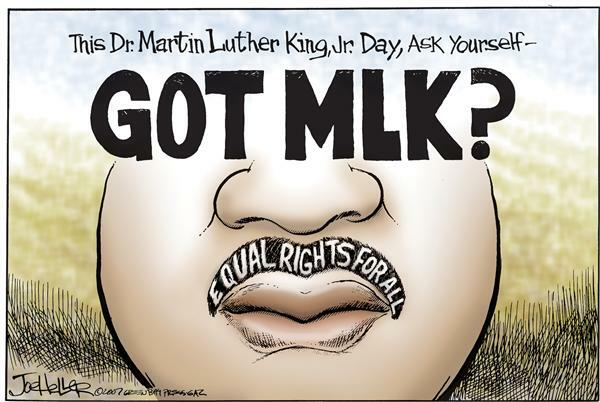 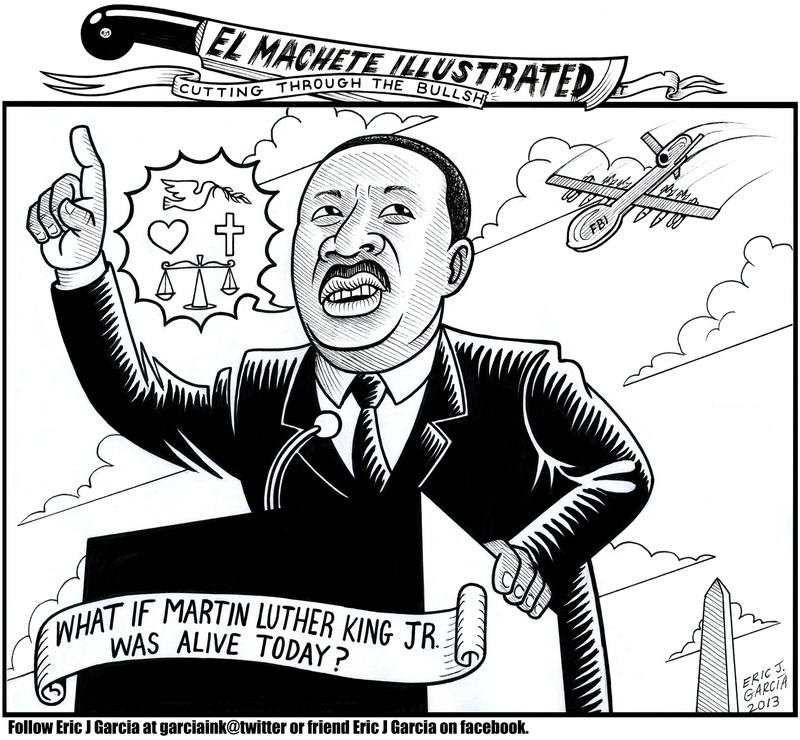 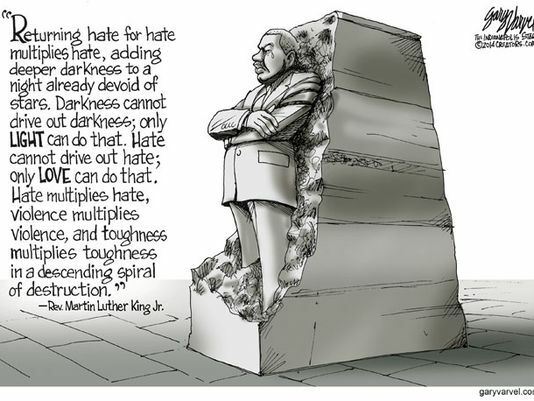 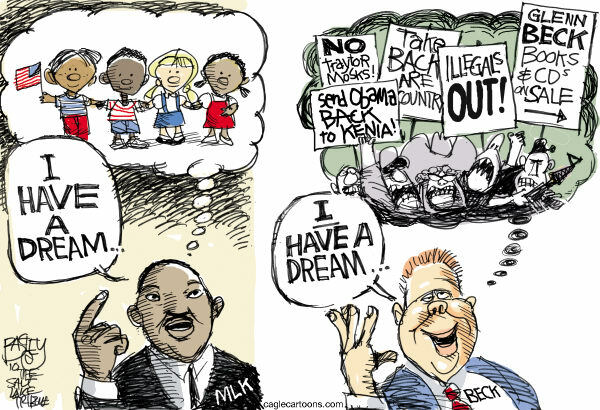 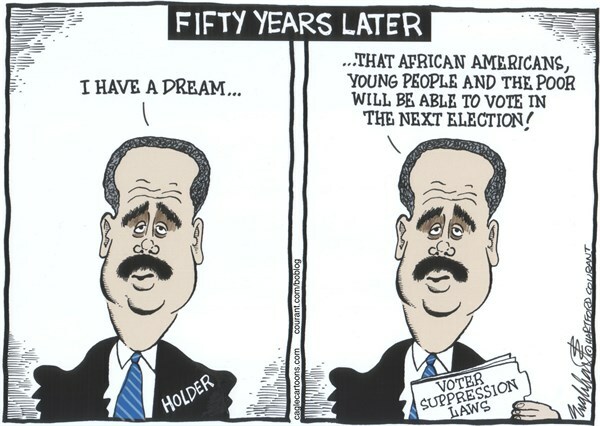 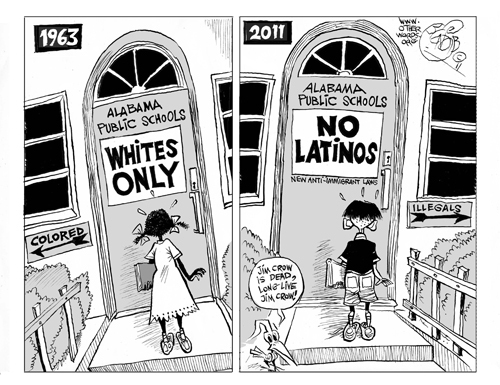 Here are 10 great MLK political cartoons for your MLK Day! 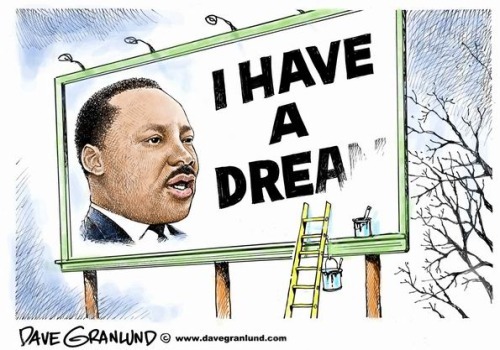 Is Apple wrong for not taking off Martin Luther King Jr. Day?